Last chance to take advantage and save £100 on our AAT Accounting Technician courses! We are proud to announce that we have been awarded the “Best Accountancy Training Provider 2018” at the Yorkshire & Humber enterprise awards! 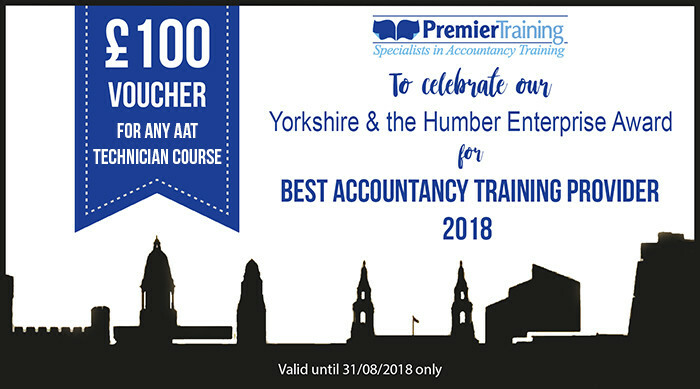 We would like you to join our celebrations by taking advantage of an exclusive offer to study with a multi-award winning AAT training provider! 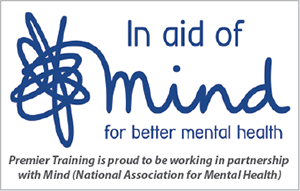 You can enrol by telephone Monday to Thursday 9am-8pm and Friday 9am-5pm. You can pay the fees by interest-free instalments. Please note this offer is only available until 5pm Friday 31st August 2018 and cannot be used in conjunction with any other offer.